All too often, the ‘simple’ task of small business bookkeeping becomes a nasty nightmare akin to the monster hiding in your wardrobe. Without realising, you soon begin to avoid anything to do with your accounts and bookkeeping, just as you used to avoid opening the wardrobe door. The fear grows, and soon the nightmare is taking over all aspects of your life – in this case your business and your livelihood. Time – we’re all short of it, and perhaps none more than small business owners. After all, accounts themselves aren’t the moneymaking and exciting endeavour of the business. Therefore, they tend to be left to last when time is in short supply. Bookkeeping is shoved down the list underneath marketing, networking, producing and selling. Unfortunately, ‘I ran out of time’ doesn’t cut it with HMRC and you’ll soon find a hefty fine coming your way. If you’re a small business owner, you clearly have entrepreneurial skills up your sleeve. You’re used to creating systems and methods, and these all work fine in your area of expertise. What’s so hard about managing a spreadsheet for your accounts too? Well nothing, until the business grows slightly, or someone else needs to take on the task for you because you’re too busy. Then your seemingly ‘simple’ system actually appears convoluted and complicated. Over time, you’ve added this formula, popped in that column, and mentally made a note to do X.
It’s not simple, and it’s not sustainable. In addition, your accountant will look at you as if you’ve got three heads. Everyone who gets a sniff at your accounts loves order. Accountants, auditors, HMRC, DWP and everyone else involved do records, and they do them well. It’s their profession. They do not like, or tolerate inconsistency. They aren’t going to be impressed (and therefore will either charge more, or come in with a fine), if your bookkeeping is inconsistent because it makes life harder for them, and it jeopardises accuracy. Examples of inconsistency include ‘tiny’ processes such as putting a subscription in a different category to last months’. We’re not just talking about the opposite of simplicity here. The vast majority of small businesses who do their own accounts will be headed up by a generalist who spent a lovely Monday morning googling ‘how to keep my accounts’. In so doing, they wrote down, and implemented, every task that comes up on a generic list. However, no business is generic. All of a sudden, you realise you’re keeping records for an aspect of bookkeeping which doesn’t apply to you. You don’t know why you do it, but you believe you should. Your bookkeeping system needs to be specific to your business and not overcomplicate things, whilst also giving you peace of mind that you’re doing everything needed. 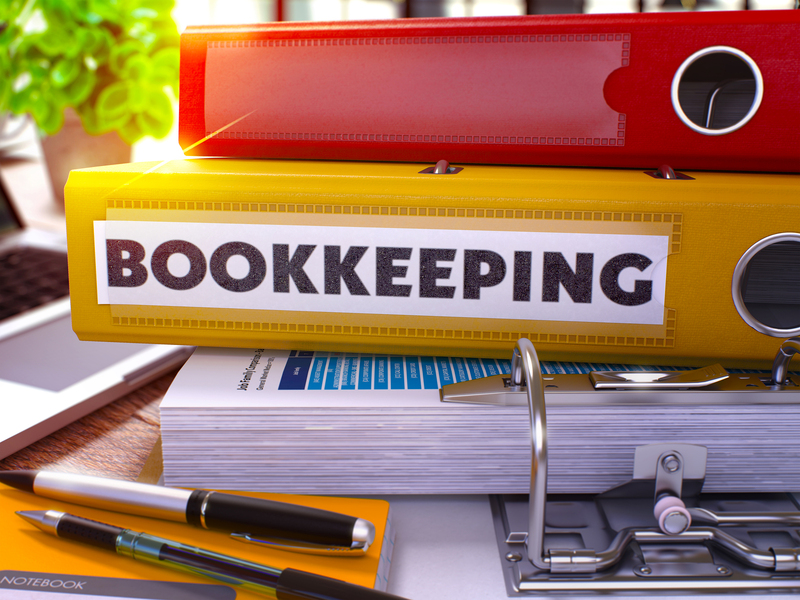 Lastly, bookkeeping frequently becomes a nightmare for small businesses because all of the above factors create an unbelievably labour-intensive task. What do you do about the above bad habits? You break them, whilst making sure your business thrives. Bookkeeping software, which can be used as you need it – and accessed via the cloud – is the solution. ← P11D – What is it and What Do You Need to Know? How Do Small Business Owners Make Bookkeeping Their Side-Line Once More?